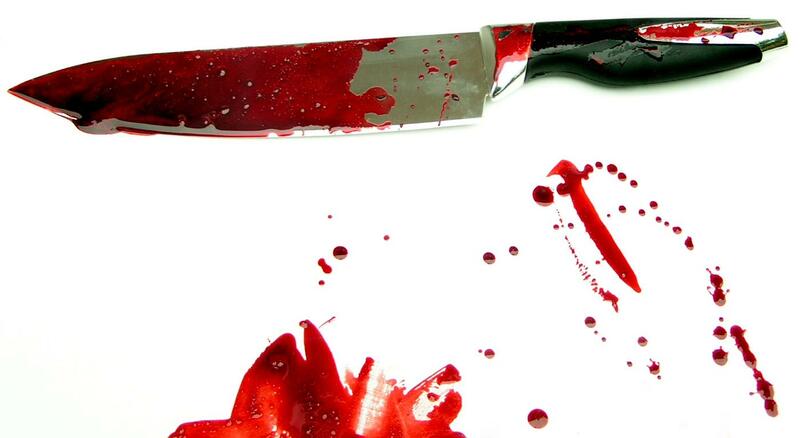 A plumber in Ogijo has been stabbed to death because he showed interest in the daughter of his township's ruler. The death of Semiu Sanni, 26, a plumber, who was stabbed during the yearly Ojude Oba festival in Sagamu Local Government has brought sorrow to the people of Sagamu. The plumber who died at about midnight Sunday on the way to Ikorodu General Hospital was stabbed at about 7.05pm at Omoleye area of Ogijo, Vanguard reports. Following his death, the Oluwo of Ogijo, Chief Mufutau Oduntan , and his immediate family members have been displaced as two cars, a building and personal effects belonging to the family had been set ablaze by a mob. According to eye witnesses’ account, the late Semiu, an alleged cultist, reportedly made love advances at the chief’s daughter, which the father did not take kindly to. Chief Oduntan was said to have warned the deceased to steer clear of his daughter or face his wrath. An argument was said to have ensued between both parties which also extended to their friends. While the Ojude-Oba was ongoing, the chief met the deceased’s father, Mr Sakurai Sanni, popularly called “Arewa’, asking him to stop his son from having an affair with his daughter. Not quite long after the warning, Semiu was said to have been attacked by members of a rival group who stabbed him severally on the neck after which he was left in the pool of his own blood. His friends and family members were said to have rushed to his aid by taking him to a private hospital where he was rejected but died on the way to Ikorodu General Hospital. It was learned that as soon as the incident occurred on Saturday, a mob stormed the chief’s residence, setting his two cars ablaze. As if this was not enough, they were said to have returned yesterday, chasing the chief and his immediate family members out and set their property ablaze. Confirming the incident, Ogun State Police spokesman, Mr Muyiwa Adejobi, said the suspects had gone into hiding. “The DPO has been mandated to fish them out,” he said.